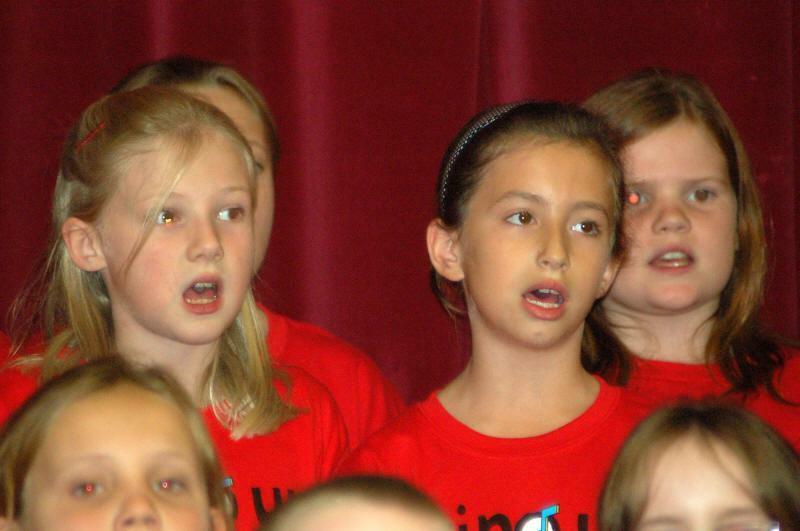 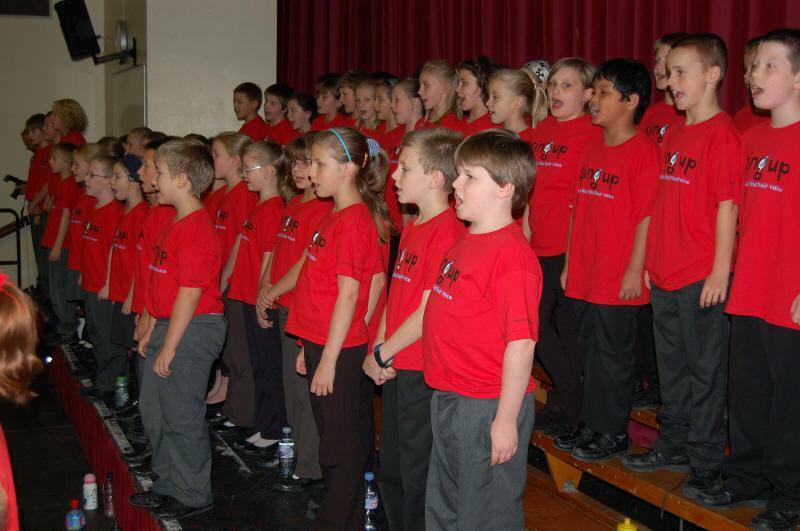 On Tuesday 21st October 2008, children from Year5 and 6 took part in the Big Sing. 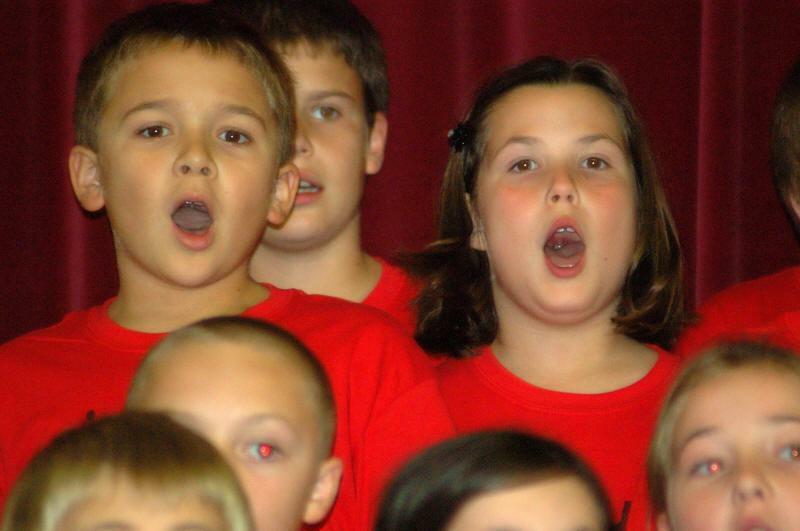 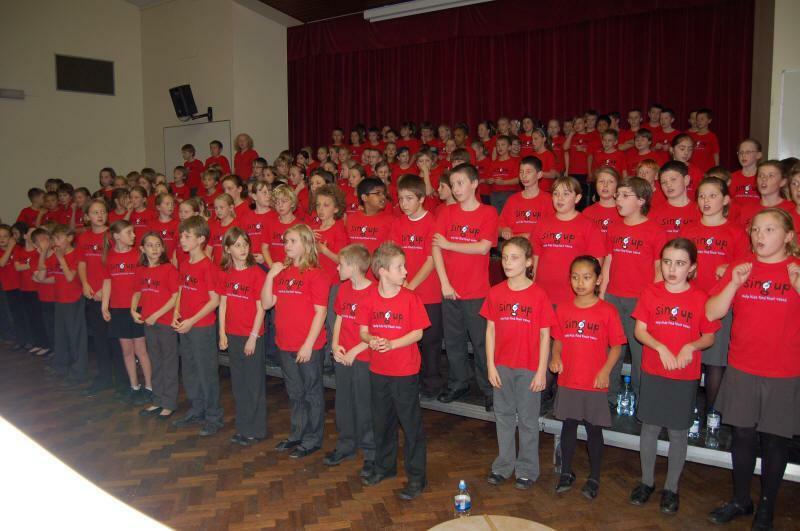 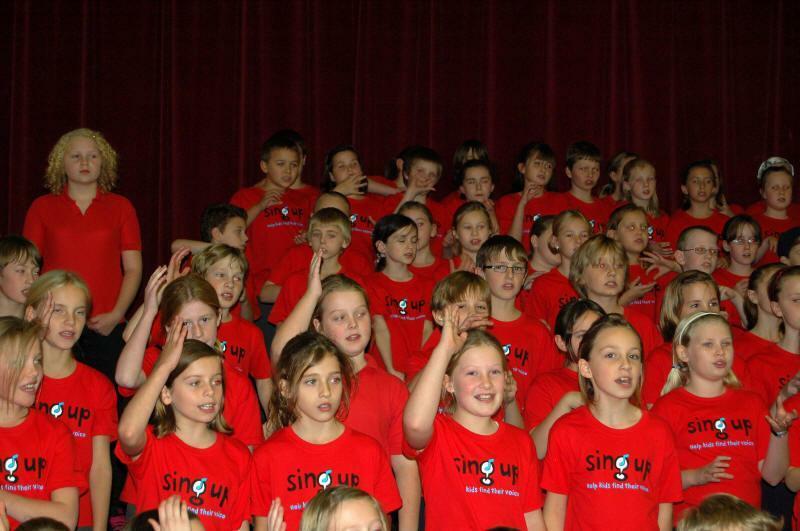 A group of five primary schools, together with the SWCHS choirs sang in a concert. 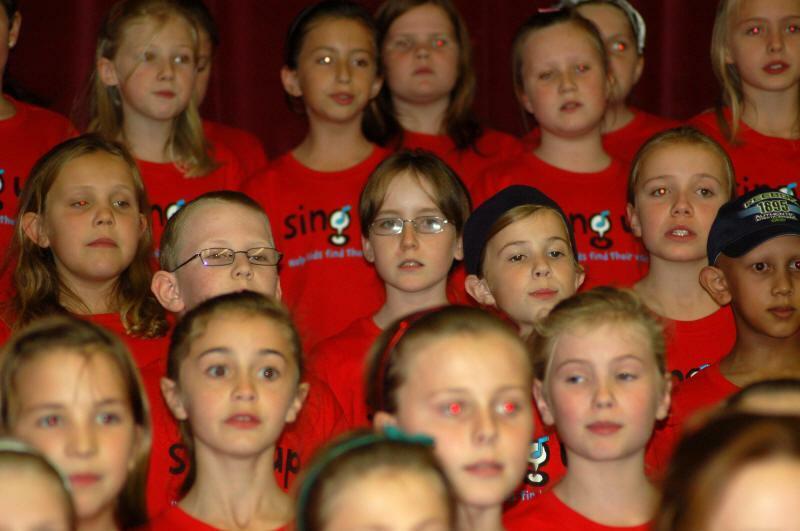 Along with Katherine Semar Juniors were Ashdon Primary school, Dame Bradbury's School, St. Mary's C of E Primary School and St. Thomas More RC primary school. 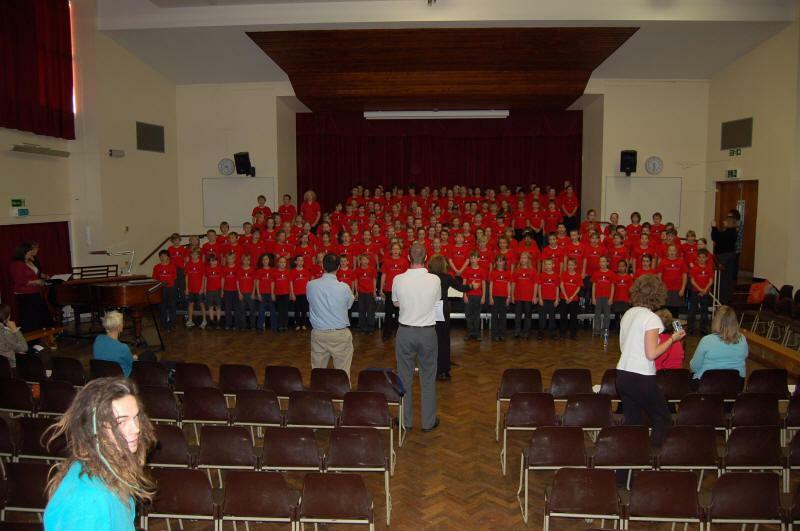 The concert was directed by Jane Patterson and Janet Wheeler and was part of an extended schools singing project, funded by ContinYou. 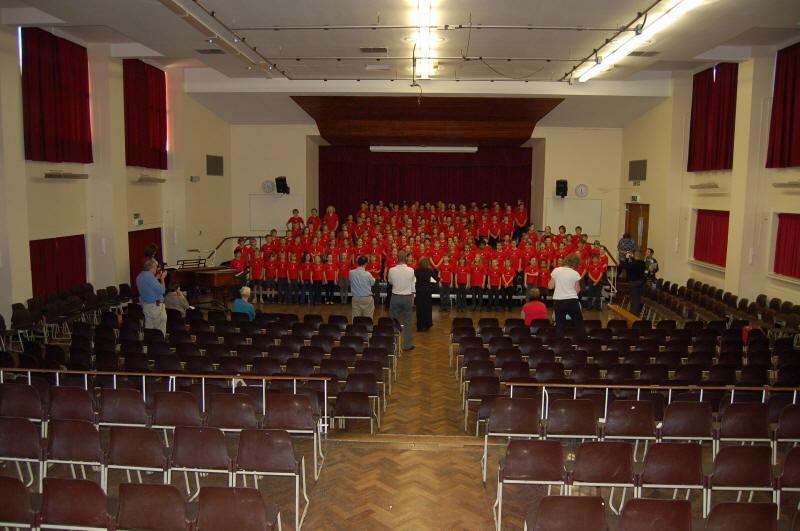 There was a retiring collection after the performace, with the money going to the schools who took part to develop music, and to WaterAid, a charity that helps provide clean water for communities around the world. 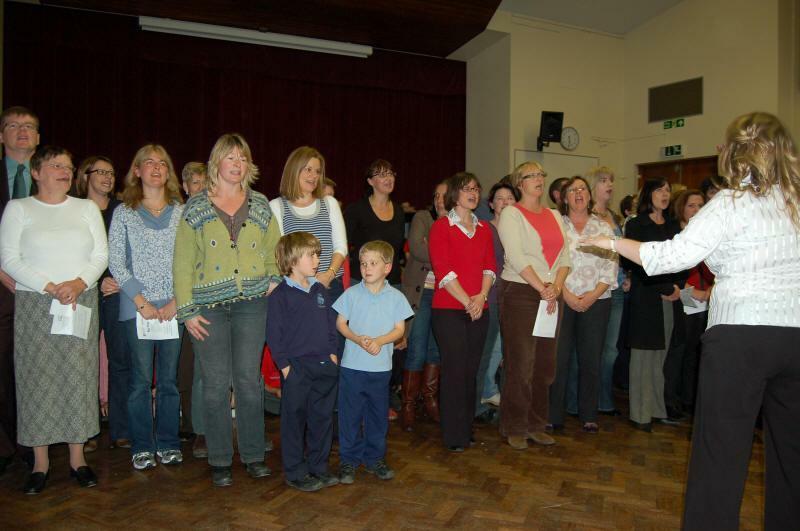 During the concert a group of parents, from the audience, were invited to perform. 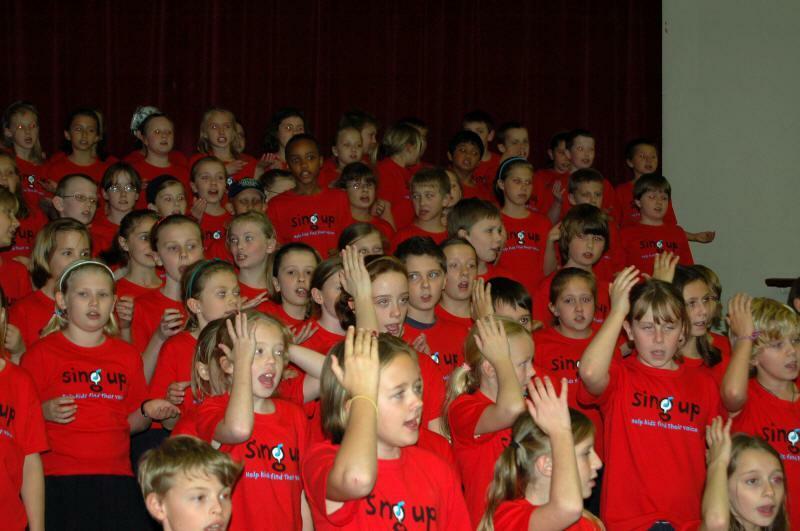 Amongst the KSJ parents were Mrs. Dunham, Mrs. Wright, Mrs. Holland, Mr. Sandwell and Mrs. Snares. 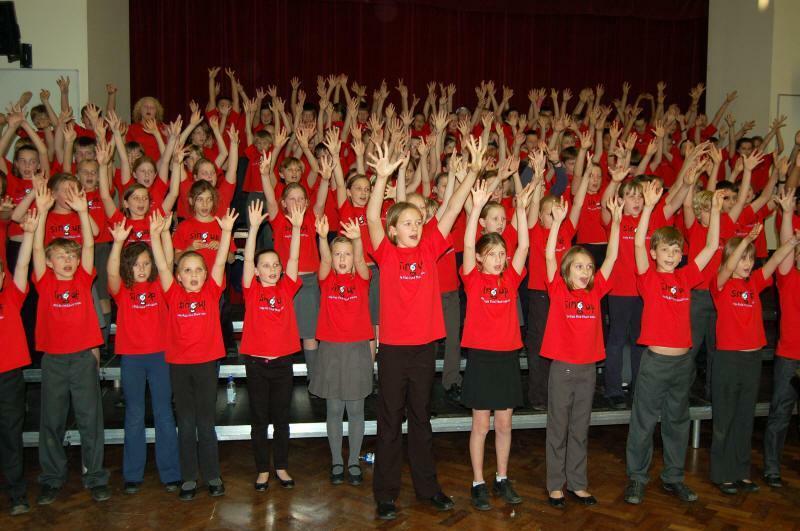 Well done to them too! 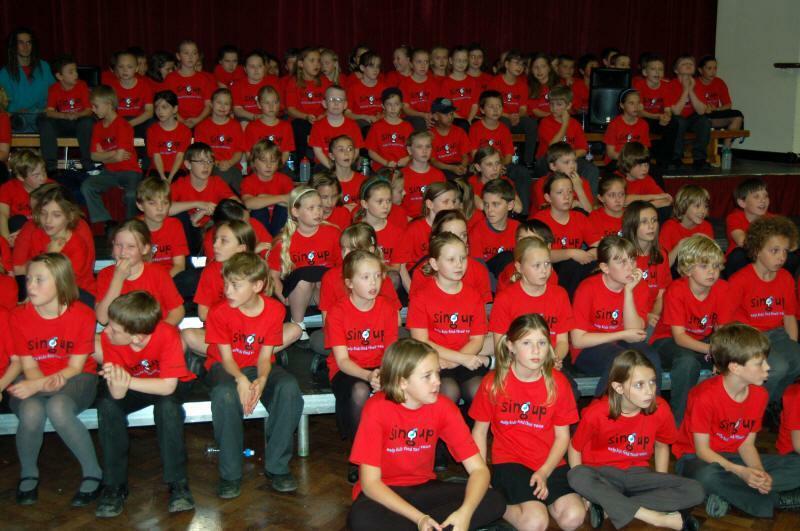 All the children worked very hard, learning their 8 songs off by heart, and developed into a well rounded choir. 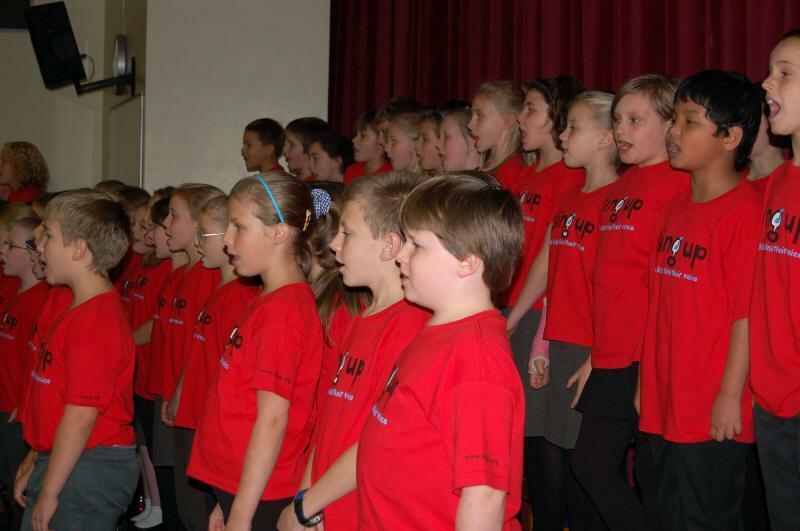 Their performance was amazing, filling the room with song. 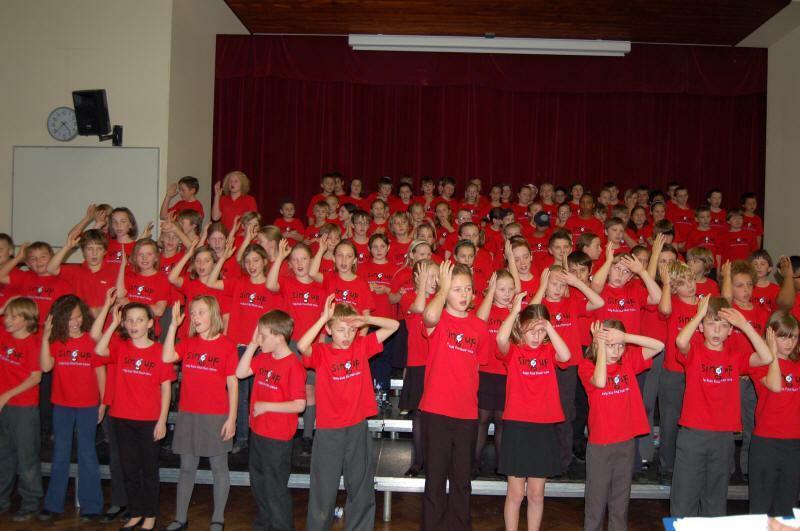 Thank you to all the children for their hard work, and parents for supporting this event.